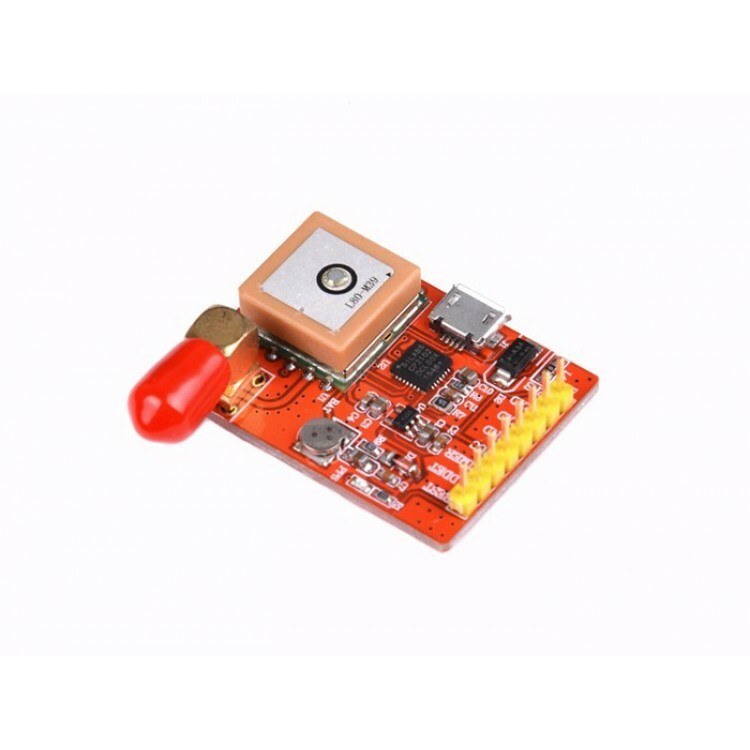 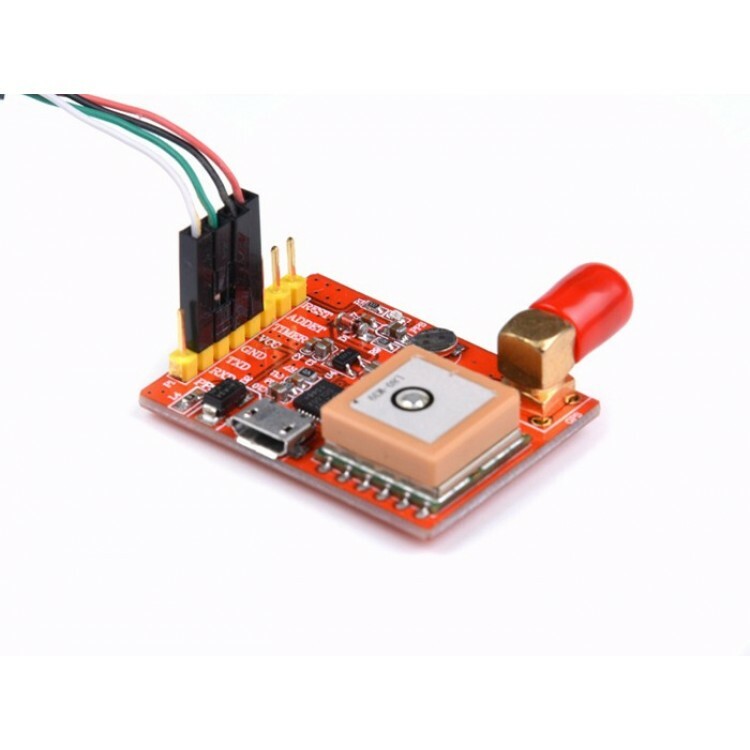 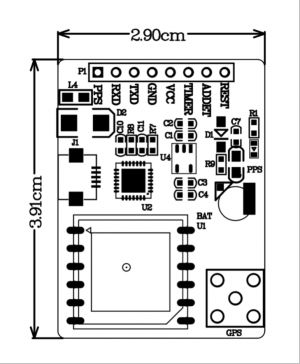 This is a Raspberry Pi compatible GPS module, support Raspberry Pi A, B, A+, B+, Zero, 2, 3. 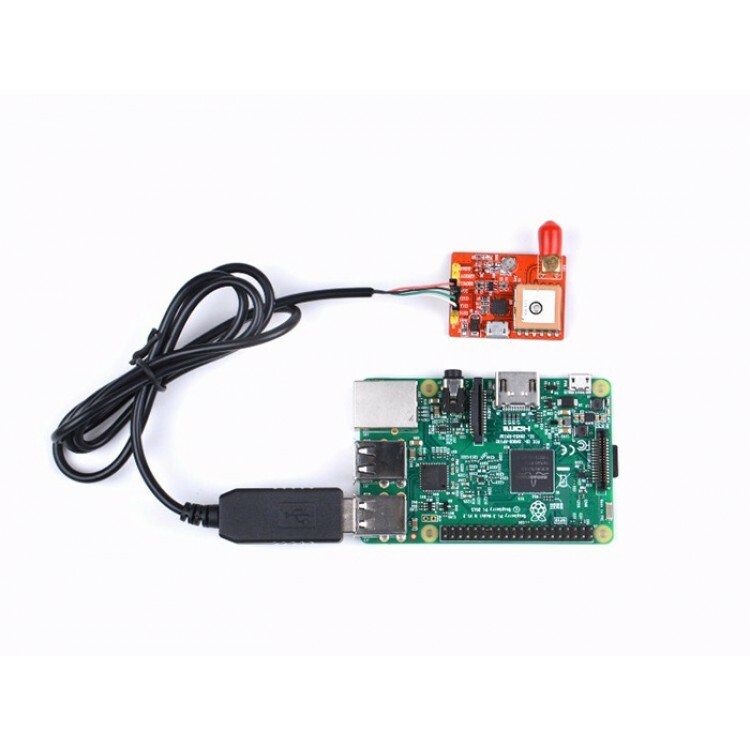 This module has CP2102 USB chip, which allows the module communicate with Raspberry Pi via serial port or USB. L80 GPS chip contains Patch antenna (15.0 x 15.0 x 4.0mm), low power consuming and faster locating.